Enjoy impeccable sound and style with a music system you can customise to perfectly complement your home. However you choose to personalise the look, we've made sure the music will always take centre stage. 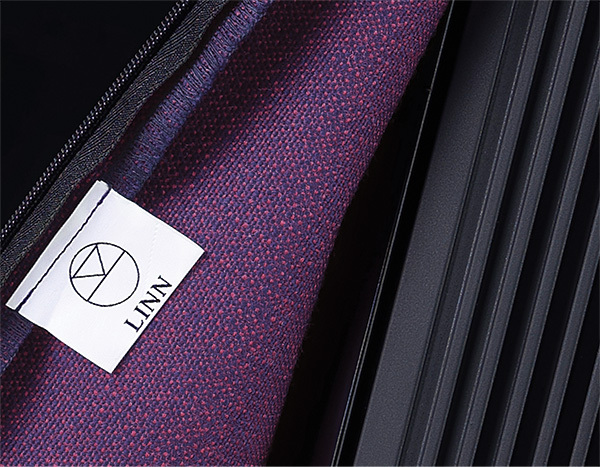 Series 5 features Linn Fabrik, enabling every speaker to be uniquely tailored to your taste. 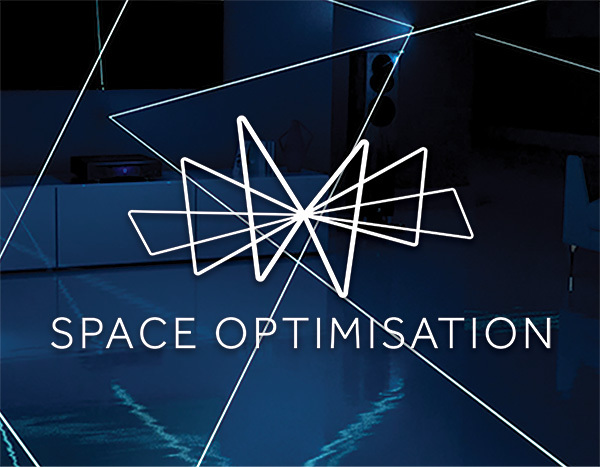 And with Linn's ground-breaking Exakt technology on board, you will always hear a performance that's optimised for you and your home. With a network music player that can play anything you throw at it, and fully customisable speakers with powerful Isobarik bass, the 530 System is designed to deliver outstanding musical performance in style. With the same network music player and customisation options as its big sister, the compact 520 System exudes style and musicality. To offer the unique style and customisation possibilities of Series 5, our designers came up with a new way to finish the speakers that would not only allow you to create your own look, but also protect the drive units, while preserving the integrity of the performance. We created a collection of Linn Fabrik coverings using specially designed, light and open weave patterns that allow the music through, while offering a wide choice of contemporary and classic colours and designs. But the material itself is only half the story. No other speaker can offer such a variety of covering options without detrimentally affecting the sound. 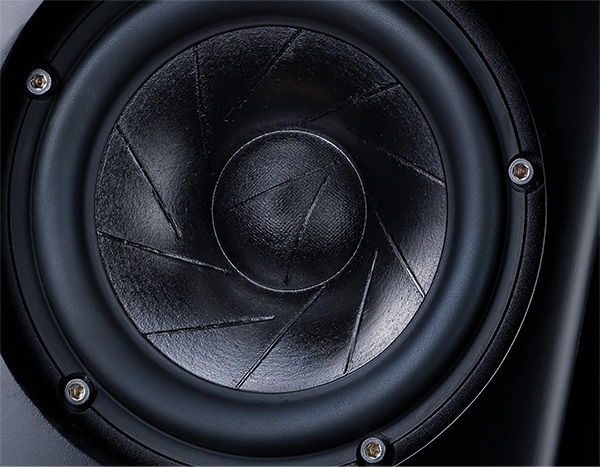 Series 5 speakers use Exakt technology to model the effects of each Fabrik’s characteristics on the frequency and phase response of every drive unit. Exakt's digital crossover eliminates any unwanted distorting effects to ensure that no matter which Fabrik you choose, your speakers will produce the same breathtaking performance we designed here in the factory. Our latest systems use Exakt technology to preserve the natural sound of every instrument. To offer the unique style and customisation possibilities of Series 5, without affecting the performance, we came up with a new way to finish speakers — Linn Fabrik. 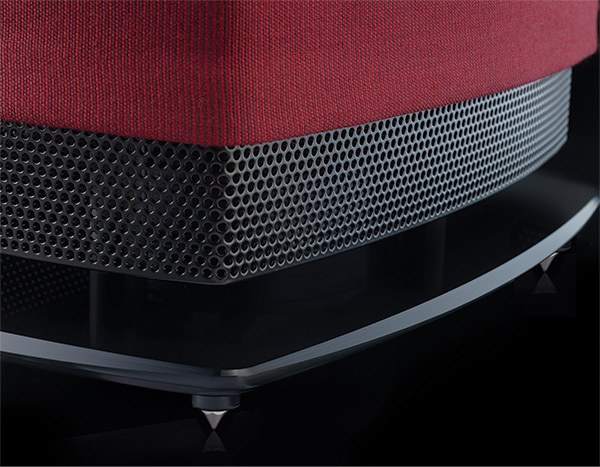 Linn's unique Exakt technology models the effects of each Fabrik’s characteristics on the frequency and phase response of every drive unit in the speakers. 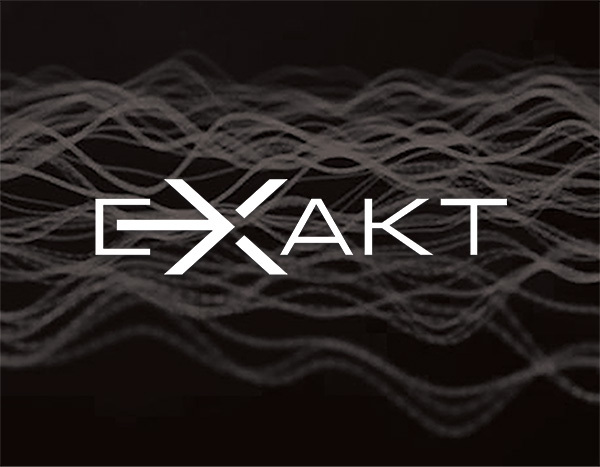 Exakt's digital crossover eliminates any unwanted distorting effects to ensure that no matter which Fabrik you choose, your speakers will produce the same breathtaking performance we designed here in the factory. For Series 5, we used a layered composite of 3 mm sheets. Using multiple thin layers actually increases the tensile strength and therefore rigidity of the material, while still preserving its acoustically dead properties. Combined with the braced construction, this results in a cabinet that doesn’t add unwanted vibrations and doesn’t ring, but does give the drive units an incredibly stable platform to work from. Linn’s Isobarik bass system lets you enjoy a depth of bass normally associated with much larger speakers by using two bass drive units working in tandem, positioned face-to-face at the foot of the speaker. 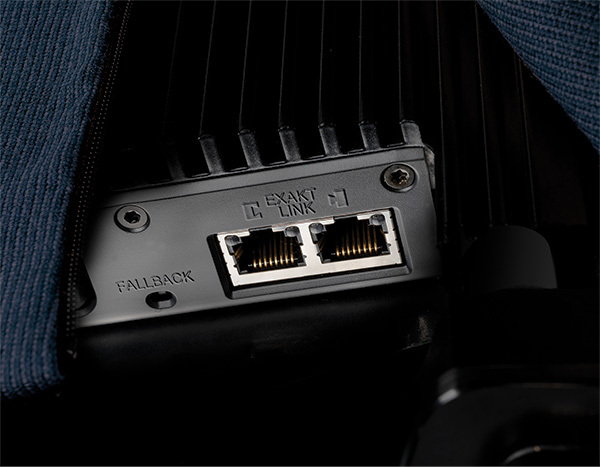 Bass is directed downwards and radiates out from the speaker through a precisely engineered air gap above the base. The 530 produces incredible bass extension using this system in combination with dual bass ports located on the underside of the cabinet to enable additional airflow. The ambitious design of Series 5 led to a unique set of requirements for the drive units that couldn’t be met by any existing specification. The 530 needed compact yet very long-throw, low-resonance units for use in the Isobarik bass system. The unique arrangement of tweeter and bass/mid driver on both models also required customised drive units. The bass/mid driver uses a unique doped, dual-layer, sliced cone design and an anti-resonant chamber on the back of the high quality tweeter improves high frequency performance when used in conjunction with the familiar Linn ‘skoop’, producing outstanding dispersion characteristics. Each speaker has a dedicated digital crossover, volume control, digital-to-analogue converter and amplifier for every drive unit. So where are all the extra boxes and cables? 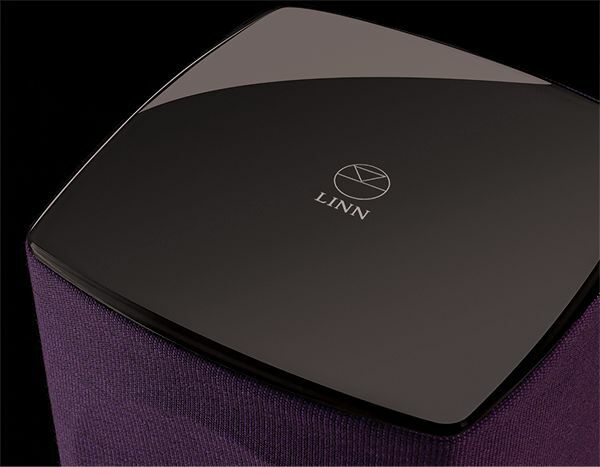 That’s where Linn’s expertise in integrated speaker design comes in. Each speaker has a module suspension-mounted on the back to acoustically isolate it from the cabinet. Packed inside are all the Exakt electronics and powerful amps needed to deliver the natural, effortless sound. Cooling is performed passively without any noisy fans, via the aluminium heat sink hidden behind the Linn Fabrik. Providing power and precision without any extra boxes, it’s our neatest integrated speaker design to date. Harris Tweed: Barley, Granite, Grouse, Peat, Spruce. Timorous Beasties: Birdbranch, Birds n Bees, Grand Blotch Damask, Indie Wood, Kaleido Splatt, Omni Splatt, Thistle.